Fan Forum > TV Shows - Past > The Borgias > Elyes Gabel/Prince Djem Appreciation Thread #18: Because Walter O'Brian is the best TV genius since MacGyver! 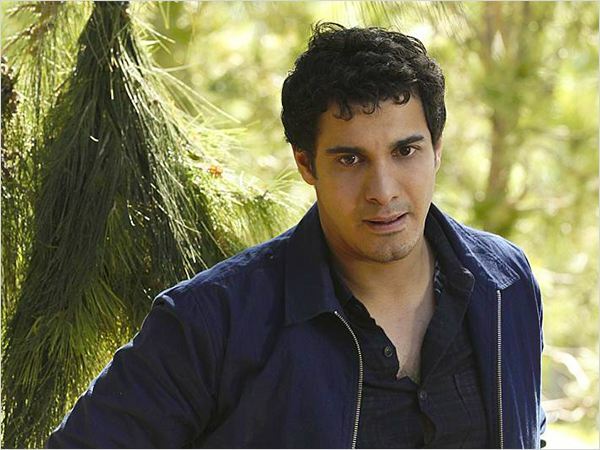 Elyes Gabel/Prince Djem Appreciation Thread #18: Because Walter O'Brian is the best TV genius since MacGyver! Walter is way not in mood. So now the team's IQ is down to normal levels? Happy sounds like she's high. Okay, Walter managed to figure something out even with his IQ compromised. What are they going to do now?? They're gonna use the air blowers to push the button? They have to so something with that water. Happy said they're becoming dumb jocks. Ralph is still making a case for Sly to Flo. Ralph you are trying too hard. If only Ralph could see the team now.